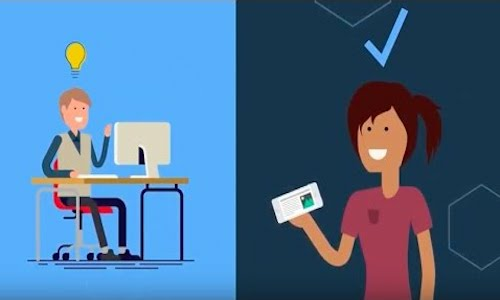 Use App ID to add authentication to your mobile and web apps and protect your APIs and back-ends running on IBM Cloud. Add email/password based sign-up and sign-in, and MFA with App ID's scalable user registry - Cloud Directory, or social log-in with Google or Facebook. For employee apps, use SAML 2.0 federation to let users sign-in with their enterprise credentials. For all app users, enrich their profiles with additional info so you can build engaging experiences. 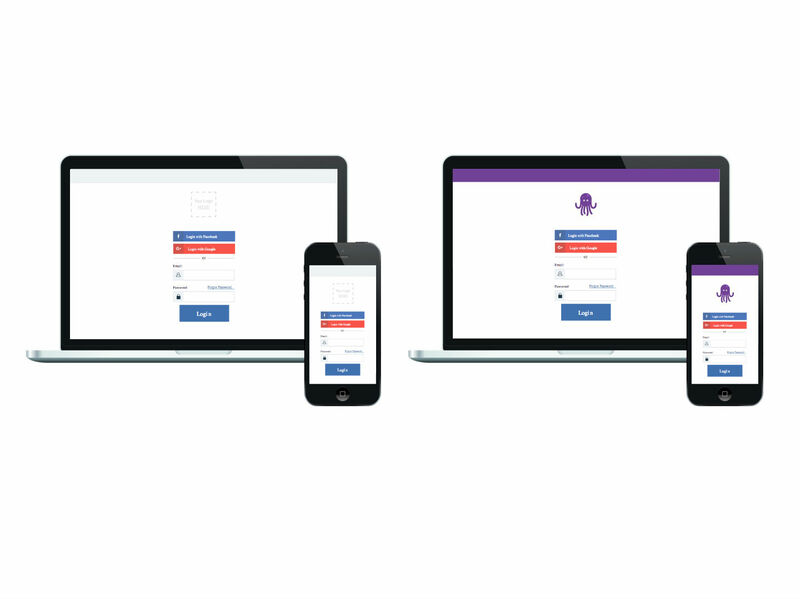 Add user sign-in and sign-up functionality to your mobile and web apps, and secure access to back-end resources and APIs from unauthorized users. Includes enterprise, social, email/password sign-in, and multi-factor authentication (MFA). In your app to app or service to service scenarios, add identity to your apps. OAuth2 and OIDC compliant. Build custom app experiences for your users. Use profiles to store and access user data that you need to build engaging experiences, such as user app preferences. 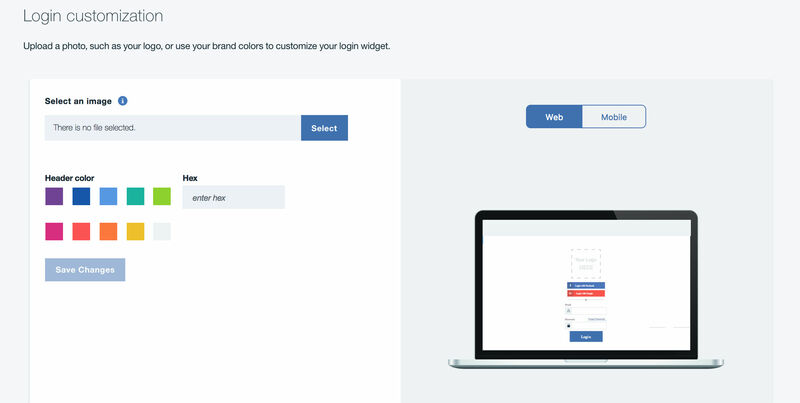 Leverage a scalable user registry for your apps so users can sign-up and sign-in with an email and password. Users can manage their own accounts through self-service flows like reset password and forgot password.